LAIKA/house, the animation studio behind Coraline and the much anticipated ParaNorman, just released a gorgeous stop-motion animation video this morning in celebration of Dia de los Muertos. 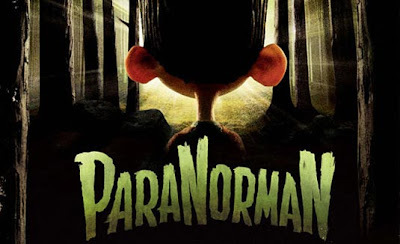 The Day of the Dead short, from the house's creative director Kirk Kelley, won't tide you over till ParaNorman premieres in August. Instead, it'll make you wish for a rip in the time/space continuum so you could watch it right now. Watch the spirits return over on Vimeo!